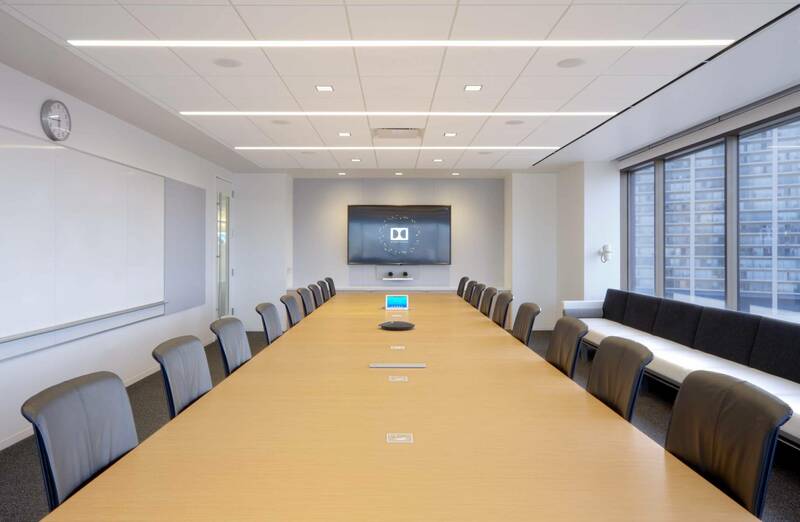 Dolby has consolidating their San Francisco employee base from four leased locations into a single high-rise at the mid-Market area of San Francisco. The existing high-rise contains 3 sublevels, 16 tower floors and a mechanical floor at the top. The structure underwent a complete interior demolition and abatement of lead and asbestos containing material before construction started, leaving the building as a complete clean slate when it comes to the employee occupied areas. The MEP engineers incorporated the existing base building systems into the new overall design. Main electrical distribution boards, bus duct, supply fans and central chillers were tested for conformance and reutilized helping the overall project budget. The new building program consists of 355,000 SF of tenant area. In it, 54,000 feet of highly technical listening and cinema projection space will be built. 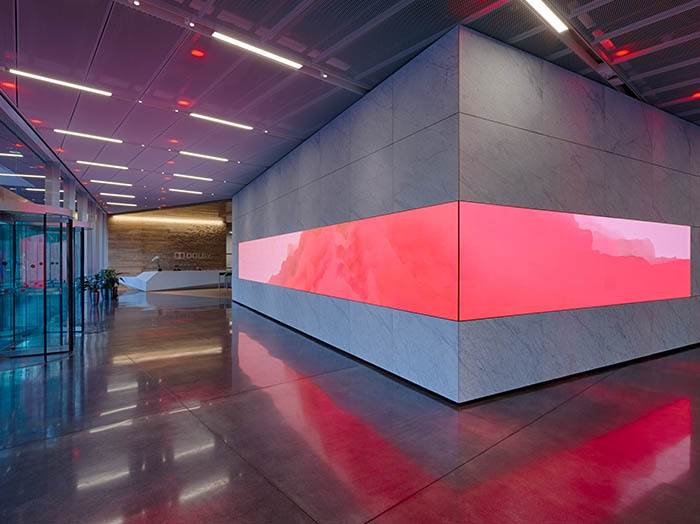 The ground floor lobby is now a showcase for the business accomplishments and reflects the audio culture that Dolby has shaped around the world. A visitor and executive conference center is planned next to the 10,000 SF employee café. The newly built kitchen includes attractive cooking stations to motivate employees to stay on site. 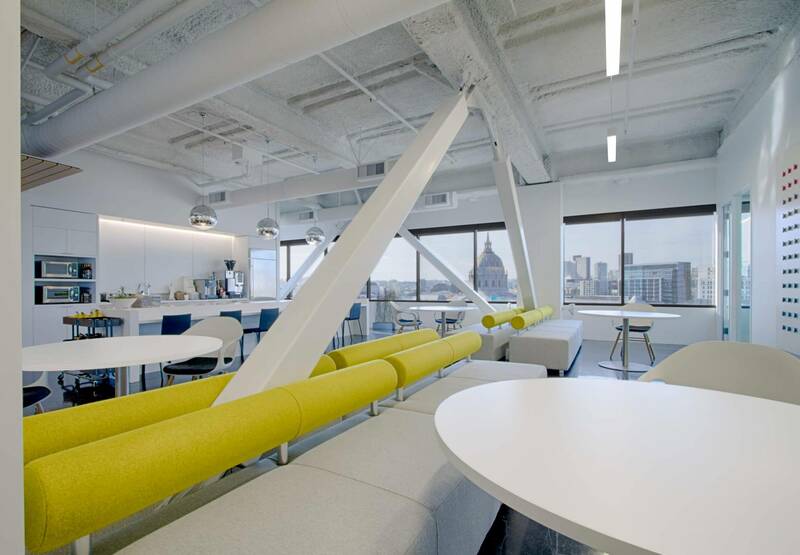 Newly designed intercommunicating staircases were developed in order to promote employee movement from one floor to another and the existing 17 outdoor terraces received new material resulting in a fresh look. 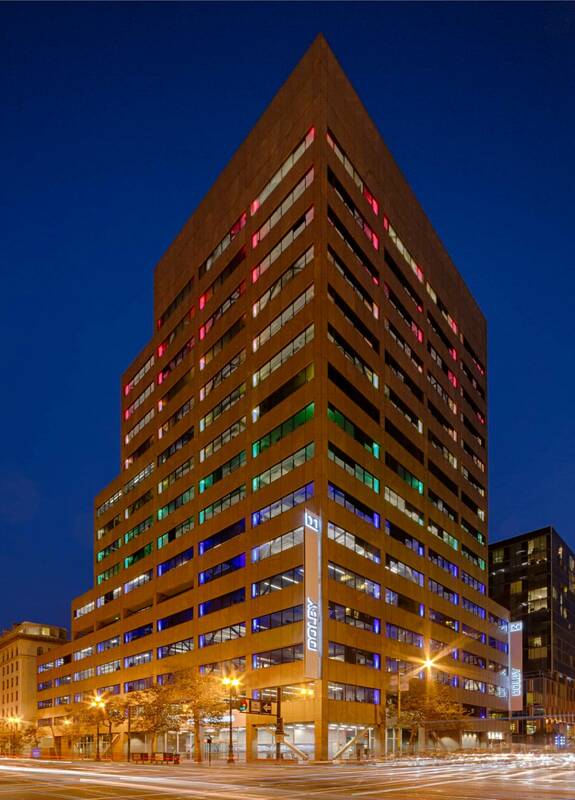 The remaining 195,000 SF received extensive upgrades for office space for the researchers, engineers, sales, marketing, executives and G&A employee base. 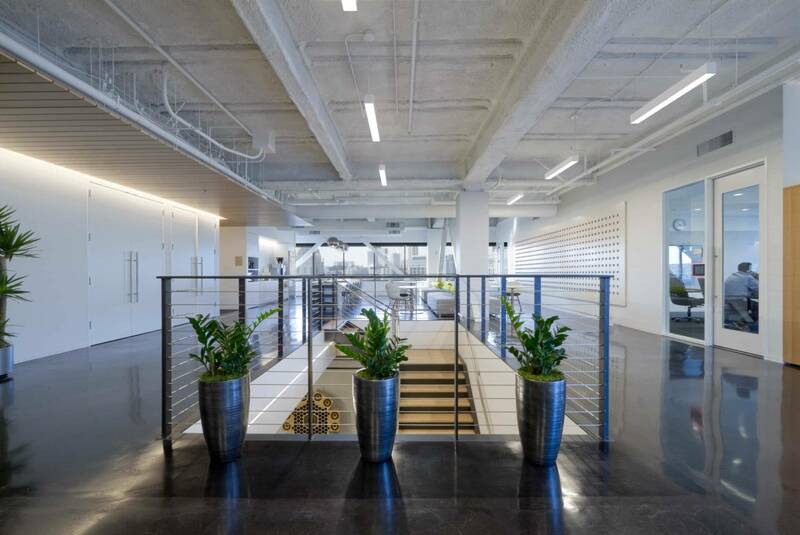 The City of San Francisco mandates that all projects meet a minimum standard of LEED Gold and as such the Dolby Headquarters project includes many environmental friendly design approaches and power efficient elements. Below is a podcast about the Dolby Project and Nova’s work on it.